After crossing the universes to join with Toma Osahi’s group of renegades in their battle for control of the Church of Regents, Laila Johar finds herself in a precarious position. While they both share the same goal—wresting control of the Church from the Grand Regent—Osahi doesn’t know who Laila really is. What will he do if he finds out? While Laila struggles to keep her identity secret, Osahi and his people pull her deeper and deeper into a search for her missing friend Ana that promises to shed light on the dark secrets of the Watchers’ Order and the Acolytes. Before she can find those answers though, Laila will have to face what lies within. Crossing the universes has unsettled the already shaky equilibrium in her mind. If she wants to return herself to her own body, she will have to act fast, for the consequences of what Acolytes did to her are still reverberating. And Aeida hides somewhere, waiting for his time to come. 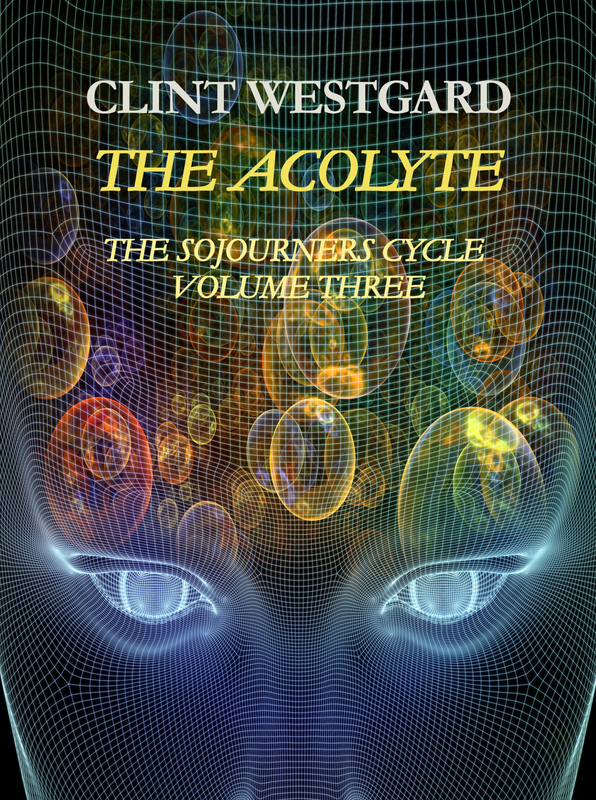 The thrilling third volume of the Sojourners Cycle continues Laila’s incredible journey across multiple universes and against incredible odds, all in a desperate search for herself.